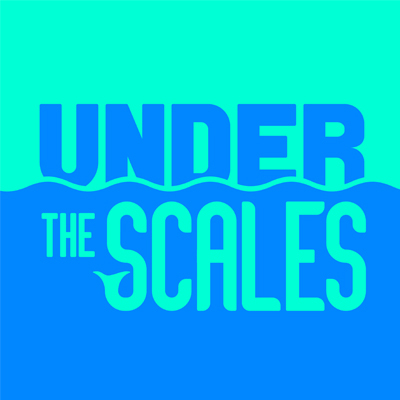 Under the Scales is a podcast by Tom Marshall, longtime songwriter for Phish. The podcast captures and brings to light the rich and complex culture surrounding Phish and its diverse, devoted fanbase. Phish’s quirky sense of humor pervades and steers the podcast. Tom interviews people within the Phish community, and goes under the scales to uncover the beating heart of Phish!